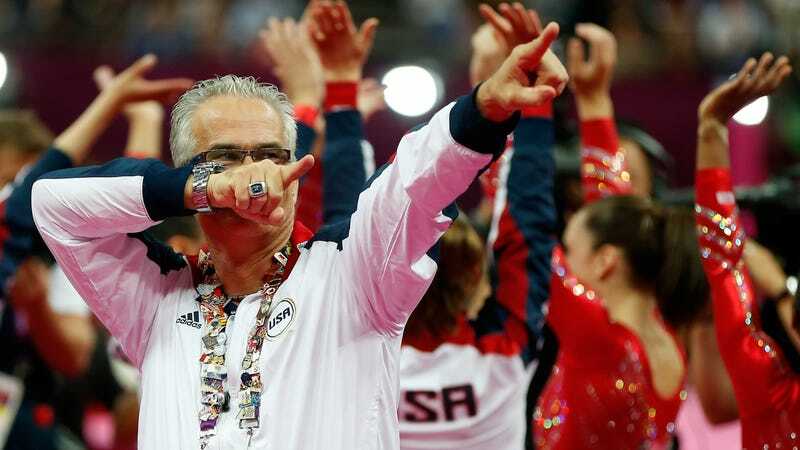 Authorities in Michigan have opened an investigation into John Geddert, a former U.S. gymnastics coach and former associate of Larry Nassar, the physician sentenced to life in prison for molesting gymnasts, NBC News reports. Some of Nassar’s victims also mentioned Geddert in their testimony, saying that he created a “toxic atmosphere” at Twistars, the gymnastics club in Michigan where Nassar and Geddert worked. Many of the women who gave victim impact statements at the Nassar trial described a stomach-churning, perhaps unintentional alliance, between the two men: after Geddert would allegedly physically abuse them in training, Nassar would show up under the guise of providing treatment and earning their trust. Geddert’s attorney did not provide a statement on the new investigation.